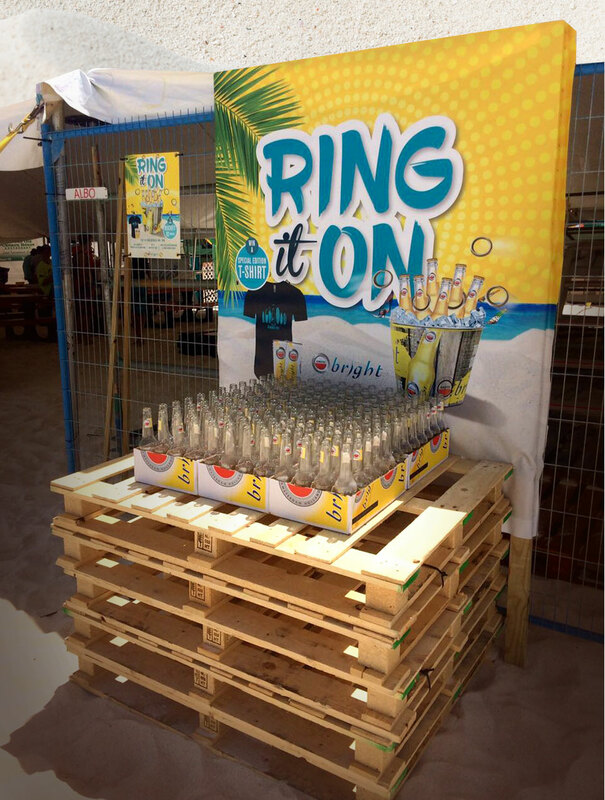 Ring it on if you dare! If you think ‘Hi-Winds’ you think ‘Bright’ right? 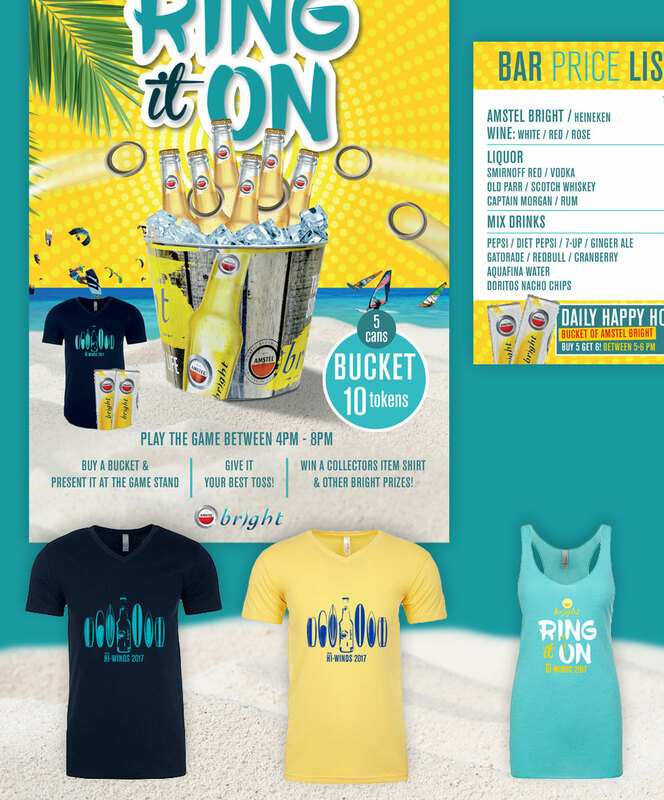 And this year Amstel Bright provided even more fun on the beach with a simple game we reshaped for Amstel Bright. 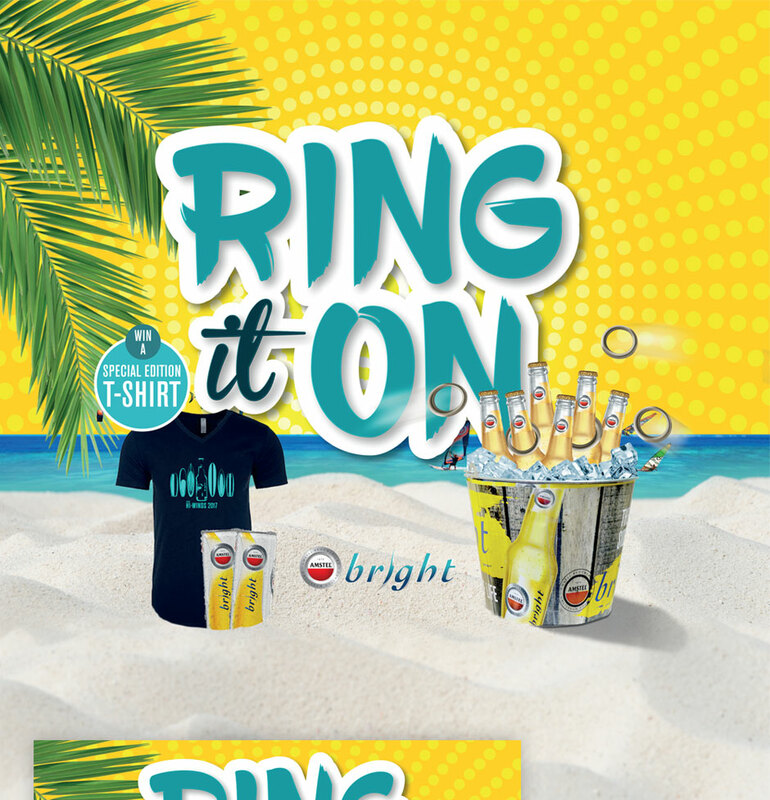 Every surf loving visitor had a chance at winning a retro collector’s item Bright surf shirt by tossing a ring around an Amstel Bright bottle! You would think it is the easiest thing… Maybe some got a little distracted by the promo ladies.